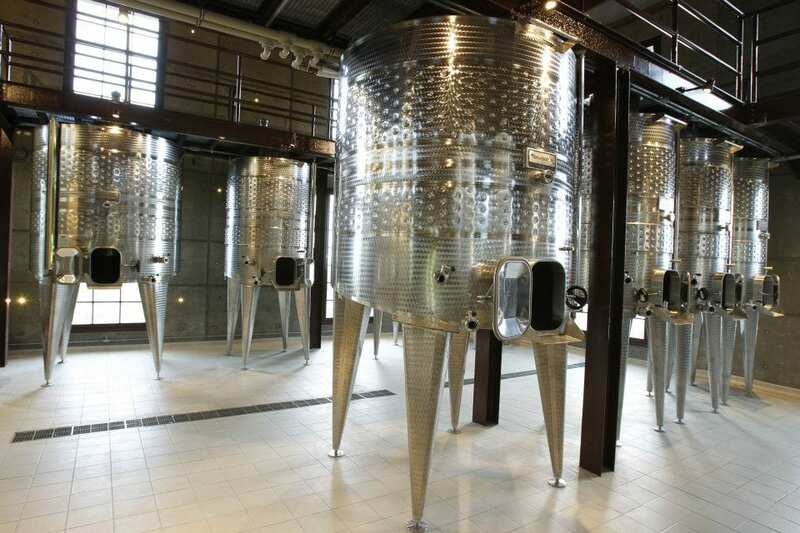 Besides walk-in wine cellars and wine cabinets, Focus Wine Cellars is also in service of designing and building wineries. 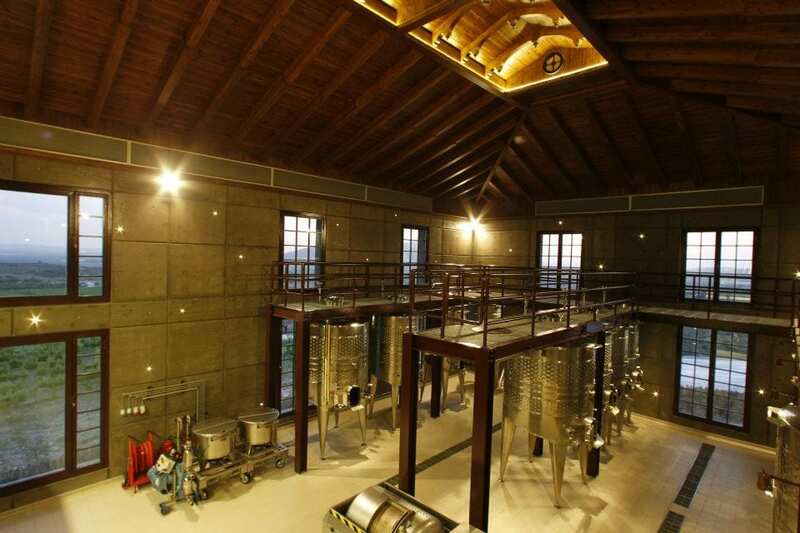 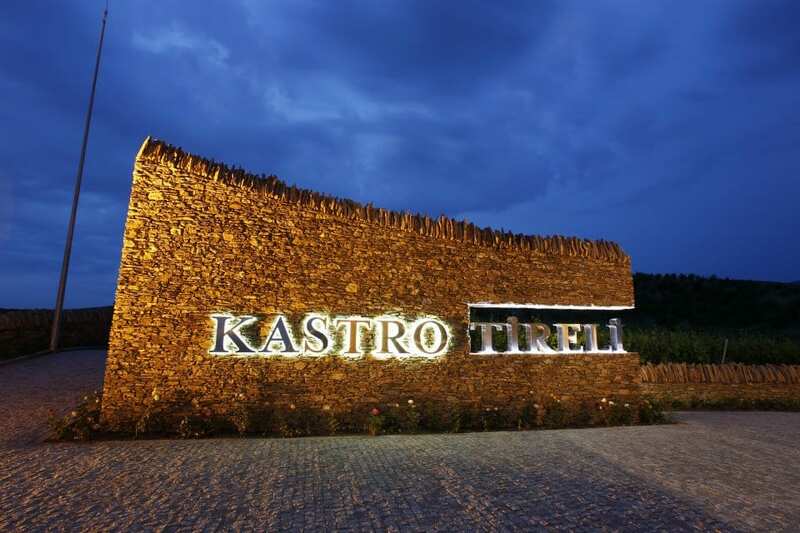 Kastro Tireli Winery is the first winery designed and built by Focus Wine Cellars. 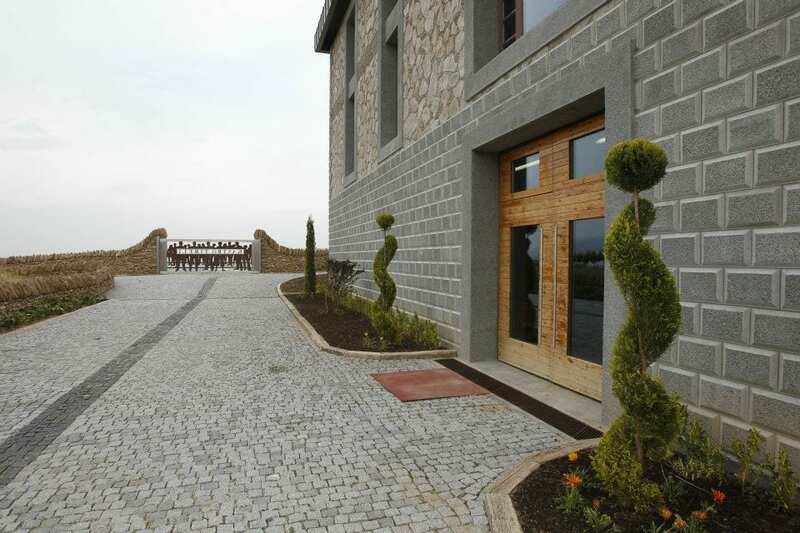 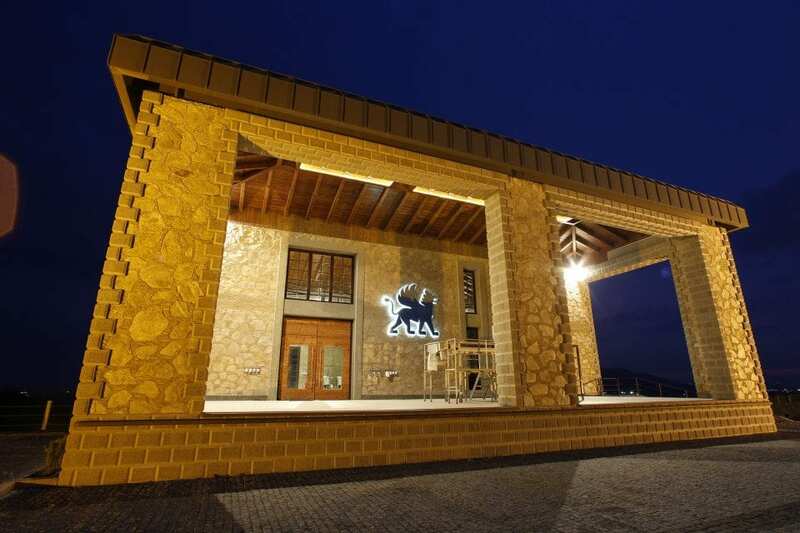 The winery located in Akhisar, Turkey is built with ecological sensitivity involving simple but effective methods, such as passive ventilation in the fermentation hall and utilisation of local excavation rocks as building stones. 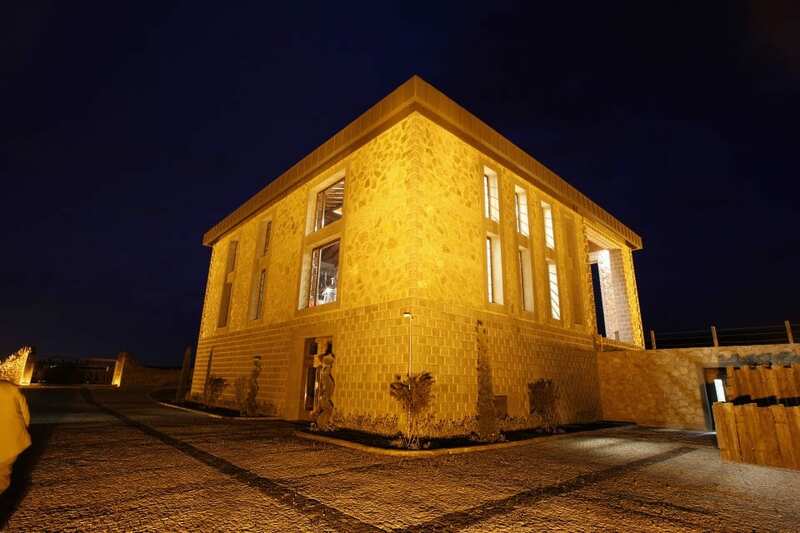 These principles make the building a novelty in its vicinity and thus an attraction for wine tourism in the area.